A question we get a lot is…should I invest in a 529 plan for my kids’ college? The answer is…maybe. 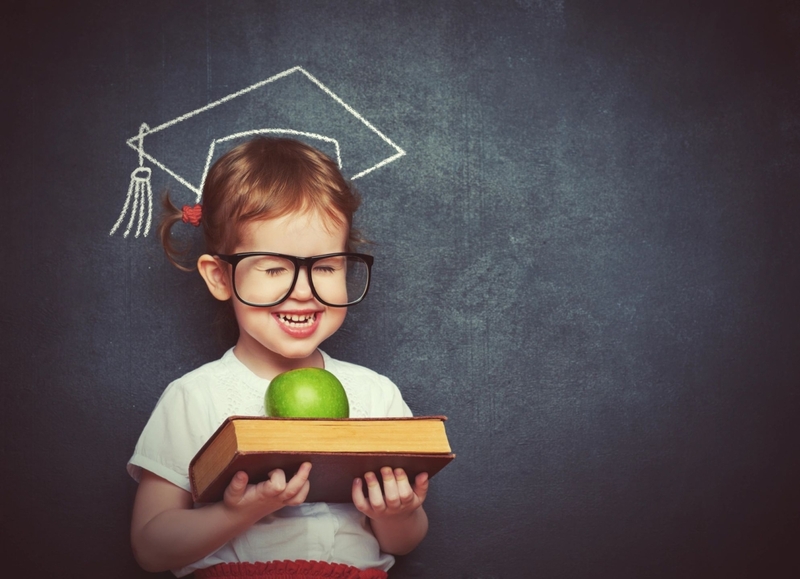 A 529 plan is an education savings plan operated by a state or educational institution. It has been created to help you save and invest funds for future college costs. There are 2 basic initial differences in 529 plans: Last week we wrote about The College Savings Plan. This week we’ll cover The Prepaid Tuition Plan. Hopefully you read both this brief article as well as last weeks in order to see the difference in choice. Think it’s a no brainer? No guarantee vs. guarantee? Well, even though Prepaid Tuition Plans typically guarantee your investment return, plans sometimes announce modifications to the benefits they’ll pay out due to projected actuarial deficits. The battered finances of some state governments have raised questions about whether some plans will live up to their promises. According to Joseph Hurley, a CPA and the founder of Savingforcollege.com, “It’s a model that doesn’t always work.” Numerous states have shut down their plans or changed them as their deficits widened. And, shortfalls in some state plans have bumped up prices by charging substantial premiums above the cost of current tuition, according to USA Today.